The Steering Committee is comprised of member representatives from the different world regions and governs FAR. 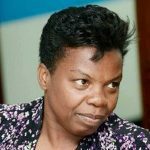 Mildred Crawford is the President of the Jamaica Network of Rural Women Producers, (JNRWP), a non profit organization with a focus on the social and economic conditions of rural women. JNRWP assists rural women through training and seeking markets so that they are economically empowered. JNRWP also focuses on Sexual and Reproductive Health, Capacity Building, Economic Empowerment, and Trade Related Issues. Mildred also sits on the board of the Caribbean Network of Rural Women Producers (CANROP). Her work and activism is committed to empowerment of rural women in a tangible way at the intersections of agriculture and gender. Priyanthi Fernando has worked to improve the lives of women across the world for 30 years. Her work in poverty, technology, and infrastructure has stimulated changes to policies, programmes, and ecosystems that have enabled women to realize economic rights and live with dignity. 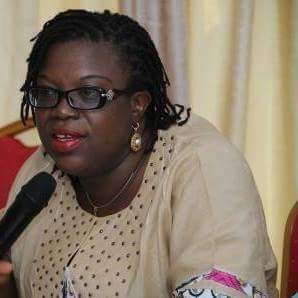 She has led several national and international organizations and networks working in development. 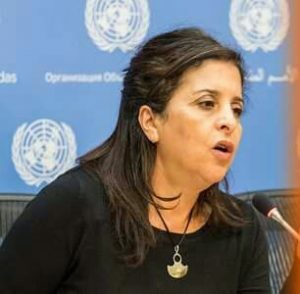 She is currently the Executive Director of the International Women’s Rights Action Watch that is committed to connecting women’s rights movements, and especially groups of marginalized women to the UN, and to regional and global systems, where they can have a voice. Priyanthi has always been passionate about issues of justice and about fighting structural inequalities, and is deeply concerned to ground all development and business activities in human rights. Dr. Rosalee Gonzalez is the Acting Executive Director of the US Human Rights Network. 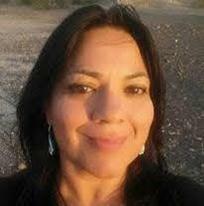 She is Co-Coordinator for the Continental Network of Indigenous Women of the Americas, North American Region and is currently on leave from Arizona State University. Her scholar-activism focuses on participating, documenting and studying the Globalization of Indigenous Women’s Movements (GIWM), with an emphasis on networks and the legal advocacy of indigenous women in international spheres, like the United Nations. She is an active participant within the national and international indigenous women’s movement and is a founding-member of the Continental Network of Indigenous Women of the Americas (1993), the International Forum of Indigenous Women (2000) and Indigenous Women Rise (2017). Rosalee has worked for two UN Secretariats– the Secretariat of the Expert Mechanism on the Rights of Indigenous Peoples (Headquartered in Geneva) and the Secretariat of the Permanent Forum on the Rights of Indigenous Peoples (Headquartered in NY). Rosalee Gonzalez holds a PhD in Justice and Social Inquiry (Law and Society). She earned an MS,MSW in International Social Welfare and Public Policy & Administration from Columbia University and B.A. in Comparative Ethnic Studies/Chican@ Studies at the University of California at Berkeley. Margarita Guillé is a Mexican social activist and founder of the Inter-American Shelter Network. In 2006, she was distinguished with the Pro Homine Award granted by the State Human Rights Commission of Aguascalientes Mexico (2017) for her work as an activist for the rights of women, boys and girls and in 2011 she got the International Prize for Women leaders from Soroptimist International in Washington. 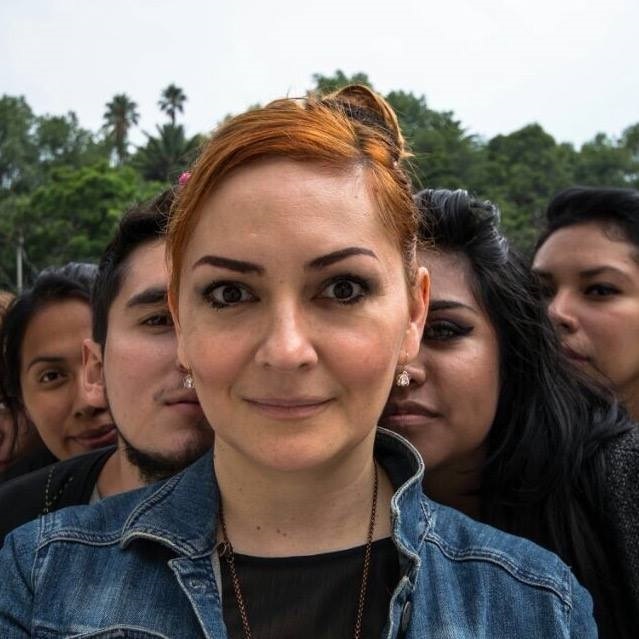 She studied Media Mass Communication and has two master’s degrees: in Mexican Literature and in Political Communication from the University of Sheffield, England, a Diploma in Gender, Public Policys and Local agendas. She has a multi-faceted career; developing shows and documentaries on social issues for radio and television, founding the magazine Mujer Contemporánea in 1993, developing social methodologies, models and protocols with a gender perspective and creating civil society networks at the local, national and international levels. She is the founder of the Inter-American Shelter Network (2006), the Global Refuge Network (2008) and a co-founder of the Mujeres Agentes de Cambio in Argentina (2012). She founded ITA in 2011, a boutique for social projects dedicated to publishing, film/audiovisual production and coaching. From 2008-2013 she acted as an substitute-expert to the Organization of American States regarding the Belém Do Pará Convention. She has given various talks and workshops all over the world. 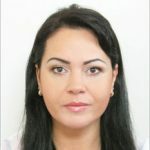 As author, she has published many books about Domestic violence, Model of procedures, quality standards of services providers, women in migration and violence, aboriginal women and empowerment, children and armed violence in Mexico, self-sufficiency, empowerment in indigenous women among others issues. Pefi Kingi is a daughter of the Niue/Pacific. 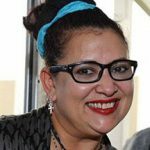 She founded the Pacific Women’s Indigenous Networks (PacificWIN), focused on collaborating for Human Rights for diasporic/migrant communities and against Human Trafficking in the Pacific region. She has worked in mental health management, public health management and various social agenda for diaspora/migrant communities (family violence prevention; sexual violence research; suicide prevention etc). 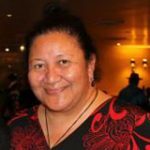 Her illustrious board governance roles include ministerial appointments with the Pacific Islands Polynesian Education Foundation; the Winston Churchill Memorial Foundation; the National Pacific Advisory Group to the National Taskforce against Violence among others. Pefi has also served in numerous CSO offices, such as the Chairperson of the Pacific Islands Womens’ Project; a focal point stakeholder to the Fijian-based Pacific Islands NGOs (PIANGO); member of the Auckland University of Technology Ethics Committee; Pefi has long worked for social and cultural justice, collaborating for the collective vision of the best for the Pacific region. Fatima Outaleb has over 27 years of experience in national and regional women’s issues with a special focus on gender mainstreaming and women’s empowerment. Outaleb is the Mena representative for the Global Network of Women Shelters. She is a founding member of the Karama network, and a focal person and gender advisor of many national, and international human right organizations, regional networks. Outaleb has published several publications on gender-based violence, and contributed to many toolkits and briefs on women’s rights in the MENA region. Kristina Raducan is the Executive Director of Romano Alav / Romani Women Network (RWN) from Chisinau Moldova. She has been a human rights activist for over 12 years, mostly focused on Romani women and girls rights. RWN works to ensure an increased participation of Romani women in politics and in decision-making process. Kristina is the first Roma woman in Moldova to have graduated from law school. She is bilingual (in Russian/Romanian and English/Romani) and that has helped her to provide a unique insight into the situation of Roma in Moldova. Kristina has many years of experience working with central and local public administration reforms; she has also been actively engaged in strengthening the effective participation of Romani women within the UN Women, through their Women in Politics Program. 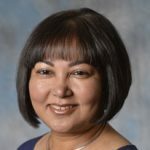 Sharon Bhagwan Rolls is a Fiji Islander and a media professional. Passionate about content development and distribution, Sharon enables and empowers community media production to increase the visibility of women’s viewpoints and realities, especially rural and young women. During Fiji’s second political coup in 2000, as Secretary of the National Council of Women Fiji, she coordinated the Blue Ribbon Peace Vigil and the Women’s Action for Democracy and Peace. 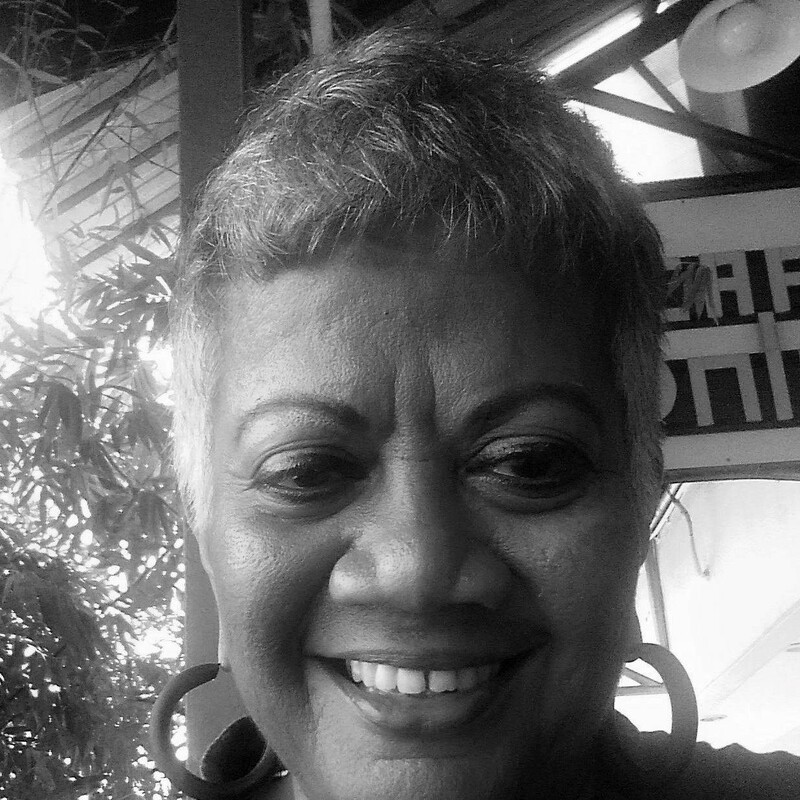 Shortly after, she helped established FemLINKPACIFIC, a community media organization that advocates for women as decision makers in the long-term transformation of Fiji. Sharon also lobbies governments and civil society for gender sensitivity and balance in media and ICT policy. She also advocates for regional implementation of “1325” within the Forum Regional Security Committee of the Pacific Islands Forum and the Pacific Missions at the United Nations. Sharon is a member of the UN Women Global Civil Society Advisory Group and a board member of the Global Partnership for the Prevention of Armed Conflict.